Clergy Burnout and Depression: Who should I tell? 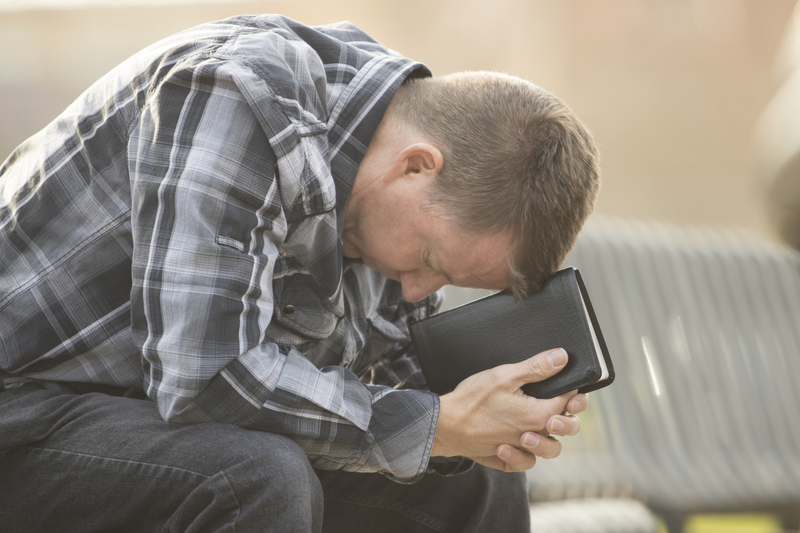 Abstract Burnout and depression among clergy is a common occurrence across denominations. 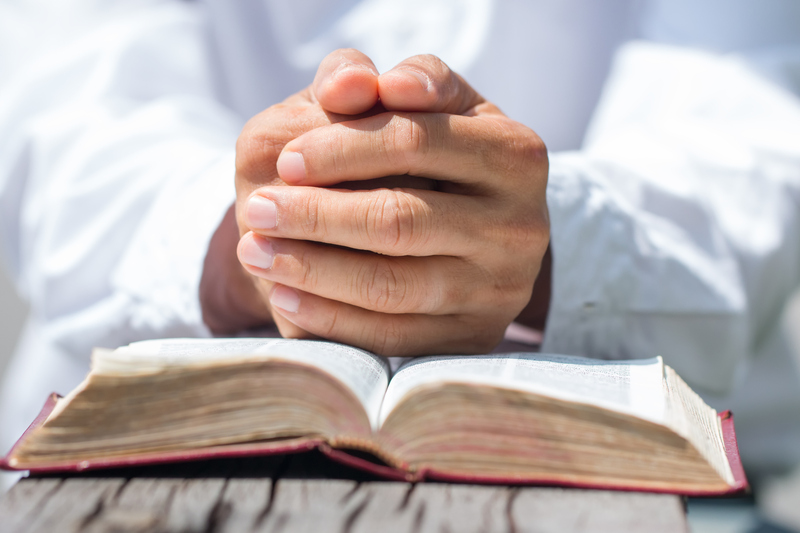 This paper presents clergy as candidates for burnout, causes, stressors, emotional exhaustion, and treatment of burnout and depression in clergy. The clergy member’s reticence to reveal personal depression including suggestions for future research is also discussed. © 2019 Eaglecrest Counseling Center All Rights Reserved.